If you drive a car, it makes little difference what brand it is: all cars are driven the same way. The same applies to computers. If you have a Windows PC, the user interface won’t be affected by your computer hardware. This is definitely not the case for industrial robots. 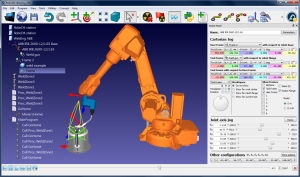 You can purchase ROBOGUIDE off-line programming and simulation software to off-line program FANUC robots. However, if you don’t have ROBOGUIDE’s WinOLPC, you won’t be able to use LS programs unless you also have the option “ASCII Upload” in your FANUC robot controller, a paid software upgrade required for each robot. You also need ROBOGUIDE to edit and create KAREL programs. RoboDK has been downloaded more than 30,000 times since we launched it in January 2015. RoboDK has also attracted universities as a tool for learning industrial robotics (you can display DH frames, for example) as well as new robot manufacturers all over the world. We also welcome integrators to develop their technology using RoboDK’s API. The advantage is that they can develop their technology with one robot brand and deploy it with any other robot brand. Thank you for the over view. I am planning to control a Fanuc robot over socket from Python environment. I’m new to robot programming, do you know from where I can get free software for kuka robots. 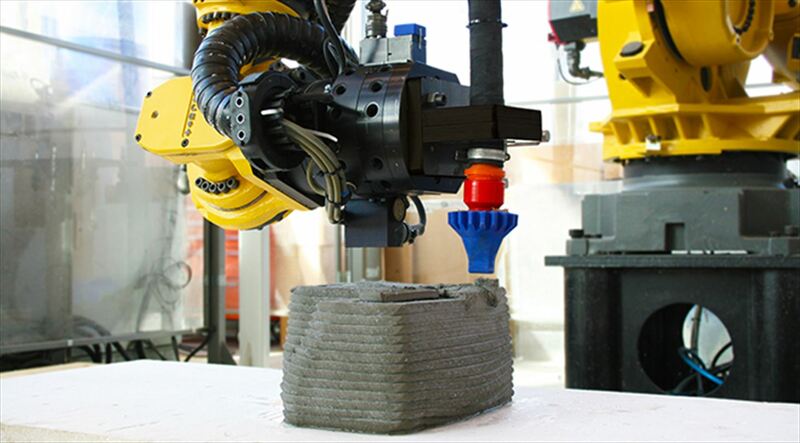 What are you planning to do with your Kuka robot? 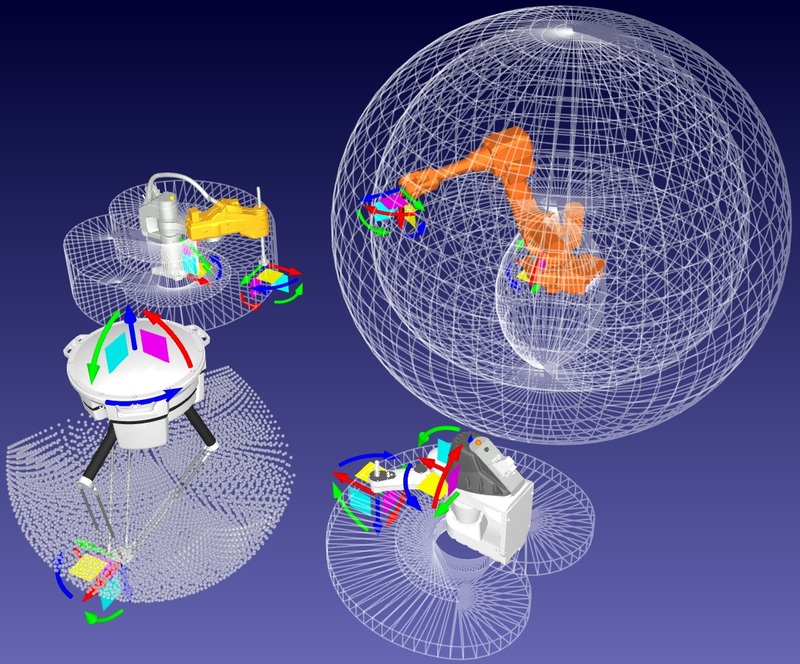 The free version of RoboDK might be enough for you to simulate and program Kuka robots. 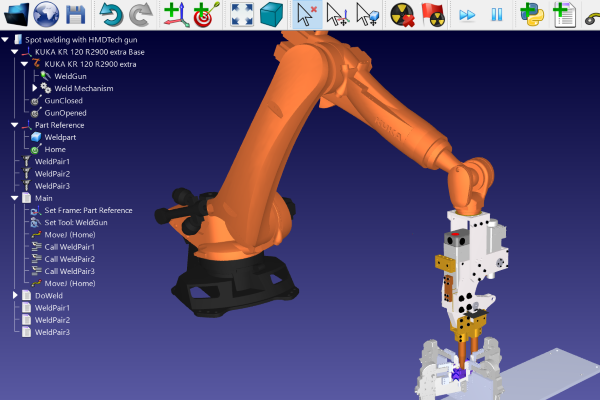 There is a free program editor for Kuka robots: OrangeEdit. Do not hesitate to contact us at info@robodk.com if you require more information. I don’t know why every time I loaded the src file the RoboDK crashed. The problem is fixed with the new version. Let us know if you still have issues. You can import a KUKA SRC programs simulate it, modify it and generate the SRC robot program again. I feel really amazed about this development and I decided to use RoboDK for the KUKA robot, I am working with, in my company. I tried to install it on Ubuntu 16.04 (64bit), but I am struggling with an error message all day now (cannot find the Qt platform plugin “xcb” ). The latest python is installed and – as far as I know – all the Qt platform plugins required as well. I was unable to find any solution on the web or in the RoboDK-Forum – surely it’s a quite simple solution, but without help I will be unable to implement RoboDK for the upcoming tasks. Thanks for your comments. We replied to your request on the forum about appropriate instructions to install RoboDK for Ubuntu. I recommend you to download the latest Ubuntu version (currently RoboDK v2.6.7) and follow the instructions in the install-instructions.txt file. 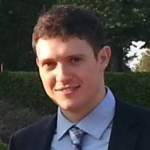 How can I insert a written LS format file to RoboDK? To Funuc Robot. Sorry ,Fanuc robot. Not funuc. You can select the Fanuc post processor to generate LS code offline. If you have the ASCII upload option you can transfer the LS program directly to the controller. Alternatively, you can compile the LS file to a TP file with the appropriate post processor. Hi grate software, have been playing with the trial with aims of testing with are Nachi sf166, considering a licence for ether RoboDK or SpruitCAM do you have planed feature’s list somewhere outlining what upgrades to expect in the future? 5 axis tool path’s without 3rd party software possibly? I use RoboDK create a KUKA *.src file , while when I send the file to KUKA Controller by FTP, it displays in *.txt file. Now I can’t run the program in KUKA Robot. You should rename the file to SRC file and make sure that the content was properly transferred. How did you set up your FTP connection? What location in the controller do you send it to? Do not hesitate to contact us at info@robodk.com if you need technical assistance. I have read the paper about how to connect Kuka robots with RoboDK. That article mentioned a MainCom.src file to run on the KRC controller in order to connect the PC running RoboDK. Could you send me this file? Please contact us at info@robodk.com and we will provide you with the steps. This is very interesting to read! I’ve been programming ABB robots for about 10 years now and it is by far the easiest language I have had to deal with. Fanuc is so clunky to work with, and you can’t edit it offline without a special program. Rapid feels very similar to Python. If memory serves I think Fortran was very similar. Quaternions were ABB’s solution for a more compact method of solid body transformations as opposed to the more computationally intense homogeneous transform matrices. Maybe it’s because I’ve been using it so long, but I find it very easy to work with. 1,0,0,0 is when two coordinate systems are aligned in the XYZ axes. very compact and efficient. The ABB is a programmer’s and mathematicians robot as far as I can tell. I stumbled upon your site because I am trying to find if anyone has figured out a way to run other manufacturers robots on different operating systems. I would love to see Rapid as the standard language. I’m going to enjoy trying out your SDK! Let me know the RoboDK python API (if exist) to move particular joint of a robot around its axis at amount of degree. As far as I know there is an instruction MoveJ that receive target (4×4 matrix) as parameter not degree. I am lecturer. Thanks so much. Hi Kuliah, You can also provide a joint matrix (6×1) and it will use the provided data as joint angles. You can also retrieve the current robot joint position using robot.Joints(). Let me introduce myself. I am a robot teach pendent programmer fanuc abb etc. Also robot simulator and olp programmer of process simulate robcad roboguide etc. Well i dont know much about python c++ etc. Recently i came across a requirement of my customer where they need to program kuka robot for thermal spray coatings of turbine blades. If you look at the turbine blades its having a very complex geometry and tricky to generate offline program, as you know process simulate or robcad is difficult for complex geometry for olp. My requirement is i need to generate kuka olp where as that software should be good enough to support complex geometries. Well i mean to say it should be very easy to generate robot paths using 3D cad native files. Hovc thermal spray is used in coatings for longetivity of materials. I can suggest your software to the customer but at the end its all depends on customer and the software easiness. Thanks for the details of your project! We hope RoboDK fits the needs of your customer. For any specific questions please feel free to reach out to us at info@robodk.com. In RoboDK, there is the option to use linear constraints on a joint move. (meaning that max velocity and acceleration of the TCP are constrained). Does it make any sense? Is this option applicable in a real situation and why? RoboDK uses a constant acceleration until the desired speed is reached. I am working on a Human-robot collaborative environment. As I see in ISO 15066, the constraint for max velocity of the TCP, is enough in order to ensure safety, at least for free transient contacts (figure A.4). In ROBODK, there is the option to set linear constraints for a joint motion. You can set it to “Strictest constrain” and all the speed constrains will be taken into account for each movement.